Robert Ito is a well-known film actor. Born in Vancouver in 1931, he began his performance career early, winning local singing, dance, and elocution competitions from the tender age of eight as “little Bobby Ito”. He also performed in talent revues in the community, both in Vancouver, and later in Hastings Park. He was interned in Tashme, and eventually moved with his family to Montreal. Ito began his professional career as a dancer with the National Ballet of Canada, where he stayed for ten years. In the 1960s, he moved to New York to dance on Broadway in Flower Drum Song. In 1966, he moved to Hollywood and began his career in film and television. He is perhaps best known for his role on the popular TV show Quincy. In 1987, Terry Watada’s Sansei North Productions presented Japanese American playwright Philip Gotanda’s Song for a Nisei Fisherman in Toronto, starring Ito. 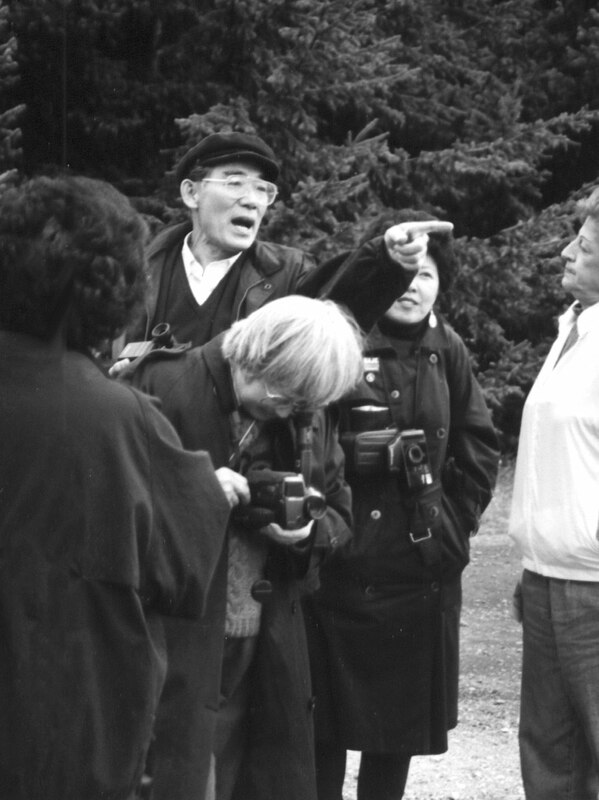 It marked a return for Ito who hadn’t performed for a Japanese Canadian audience since before WWII. Many Nikkei, including bus loads from Hamilton and Montreal, attended. In 1996, he appeared in movie The War Between Us with Mieko Ouchi. The film is about a Japanese Canadian family experiencing internment and dispossession, and Ito portrayed an Issei veteran and father.